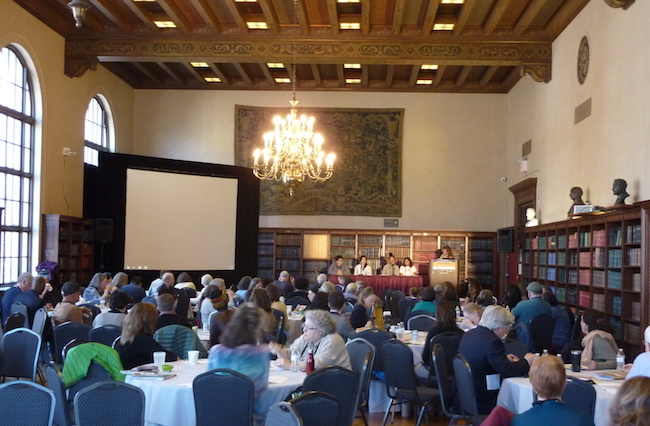 At last weekend’s 37th National Pesticide Forum in NYC, doctors presented the latest research on how harmful glyphosate is to the body, lawyers and researchers discussed key matters related to chemicals, and landscapers talked about effective management practices for nurturing soil and plant health. 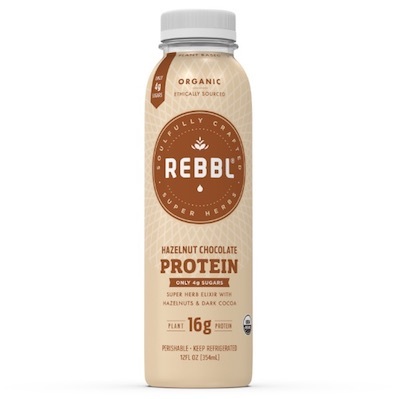 Quite possibly REBBL’s best flavor yet, organic hazelnut chocolate boasts 16 grams of plant protein and only 4 grams of sugar. It is sold exclusively at Whole Foods nationwide. 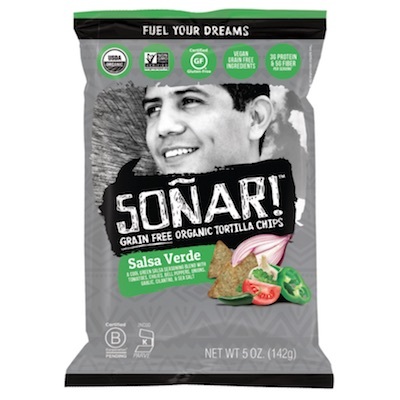 Made with garbanzo beans, cassava, hemp, chia, flax and Mexican seasonings, Soñar has introduced a line of delicious organic grain-free tortilla chips. They come in three flavors — sea salt, nacho and salsa verde. 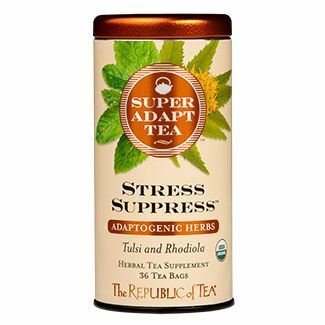 The Republic of Tea has launched SuperAdapt Stress Suppress, an organic tea made with holy basil, rhodiola and hibiscus — with the goal of calming and balancing the body. 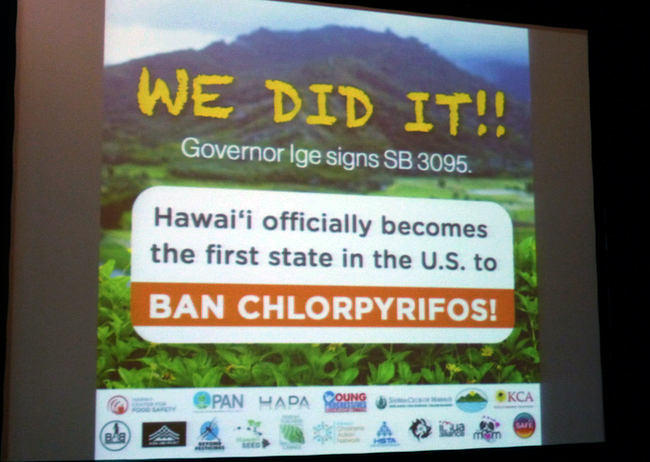 The Real Organic Project has uncovered that some “organic” hydroponic operations are being built on land that has been doused with herbicides, including glyphosate -- something that the USDA's National Organic Program (NOP) is allowing. 2018 saw a decrease in M&A food deals by 11%, with the largest percentage of deals taking place in the manufacturing segment. 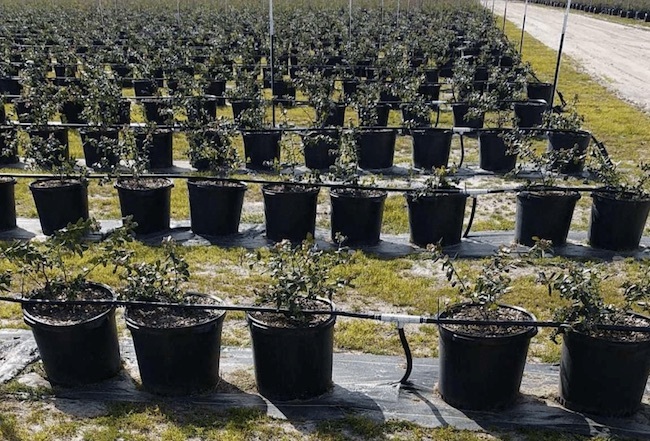 In what has been described as "frightening" by Bio Suisse, a new study has discovered pesticide residues on most organic farms in the Swiss midlands. 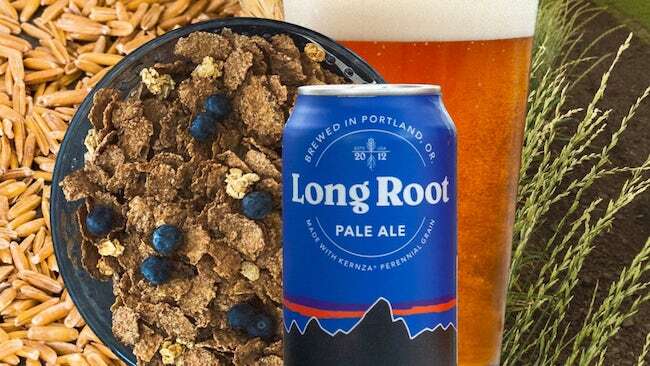 Patagonia and Cascadian Farm are both using kernza in new products, a crop that is particularly effective at storing carbon and whose roots reach more than 10 feet underground. 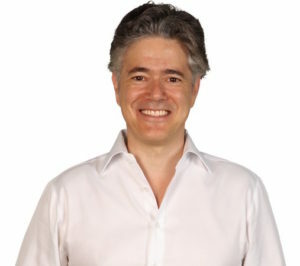 GrubMarket, which has now raised a total of $89M, could potentially file for an IPO later this year. China's long process to approve genetically-modified crops has brought up many trade issues for the U.S.
Are "Clean Meds" the Next Big Thing in the Wellness World? 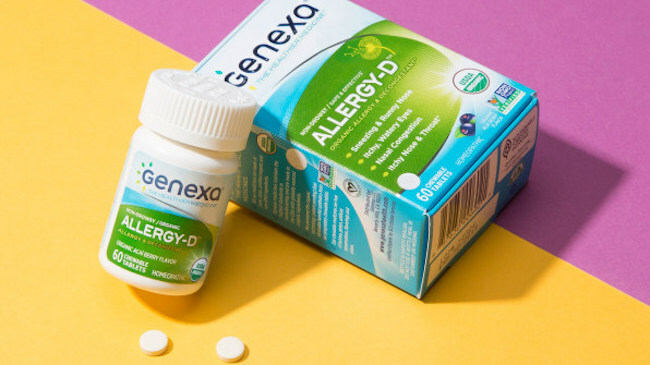 Genexa, the cleaner and healthier alternative to over-the-counter medications, is creating a niche for itself in the organic movement. 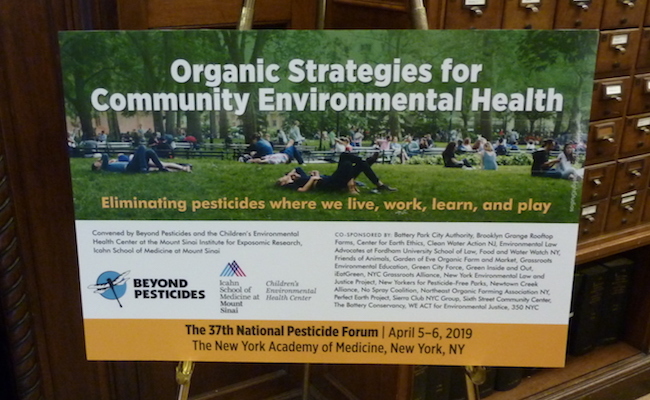 Farmworker justice organizations are pushing hard for organic agriculture because they know how hazardous toxic chemicals are to the health of farmers. 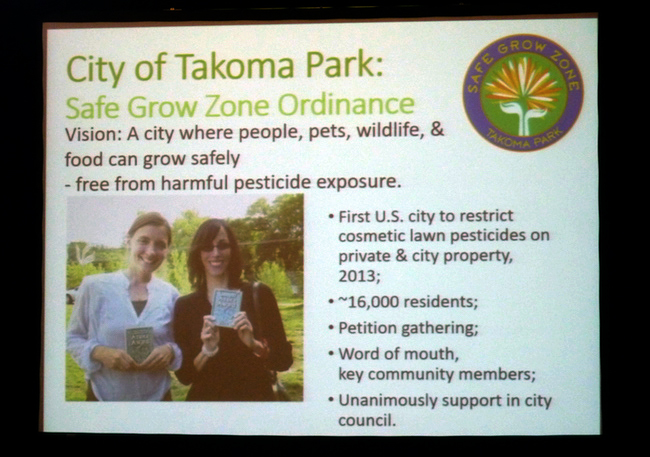 Experts are growing increasingly concerned about what this chemical is doing to the soil's microbiome and how glyphosate poses a real threat to long-term food security. 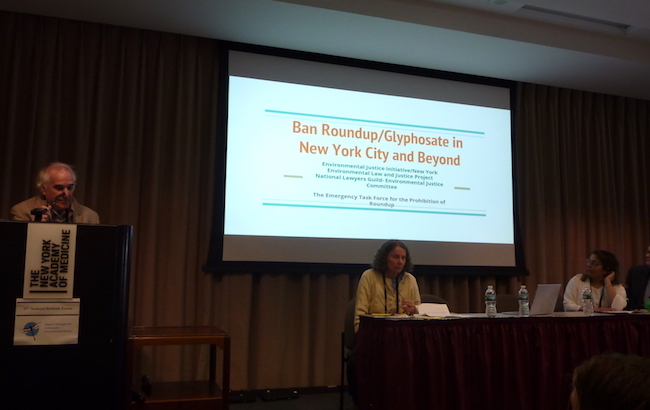 * We just released our special quarterly report called AN INFORMATIONAL GUIDE ABOUT GLYPHOSATE TESTING: Interviews with Third-Party Certifications, Brands and Laboratories. If you are a premium Organic Insider subscriber and did not receive it, please let us know and we’ll send it over right away. 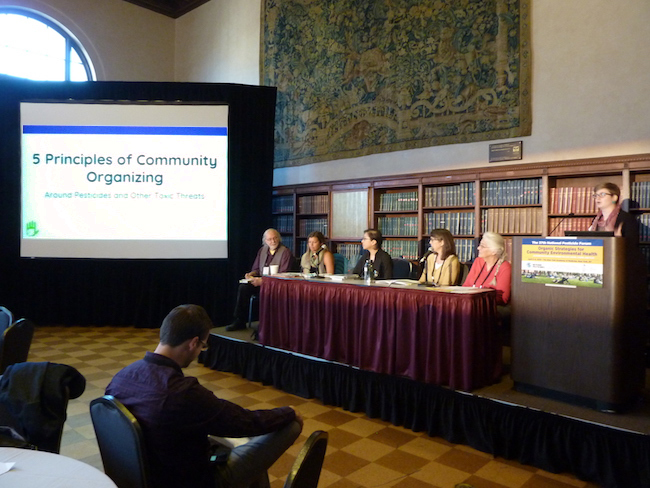 If you’d like to receive this report and also want to support organic food journalism, please consider becoming a premium subscriber. 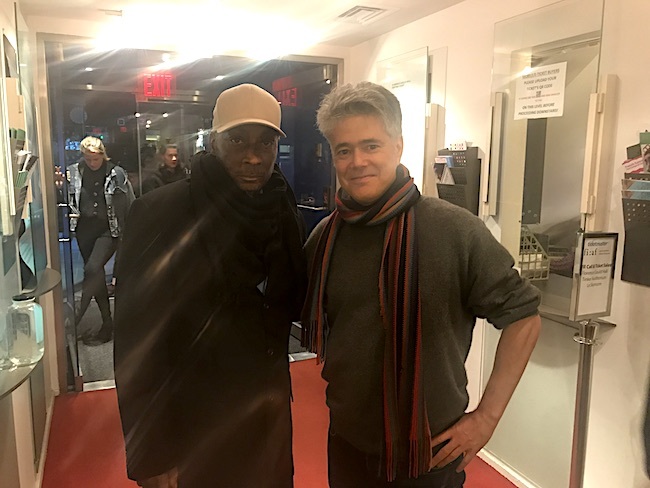 * On Living Maxwell, I posted the new and inspirational documentary from Dr. Bronner’s called Journey to Pavitramenthe. It tells the story of fair trade, small-scale farmers in India who produce regenerative organic mint oil for Dr. Bronner’s products. The film is only 10 minutes long and is a great watch. * Congrats to Danielle DuBoise and Whitney Tingle, co-founders of organic meal delivery service Sakara Life, on the publication of their fantastic new book Eat Clean, Play Dirty. * Prince Harry and Meghan Markle are looking to grow as much organic food as possible at their new home in England. 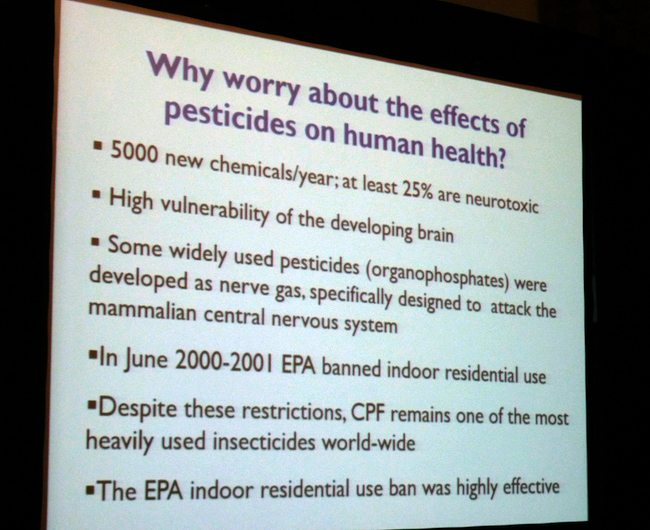 * Manuka honey brand Wedderspoon has become Glyphosate Residue-Free Certified.